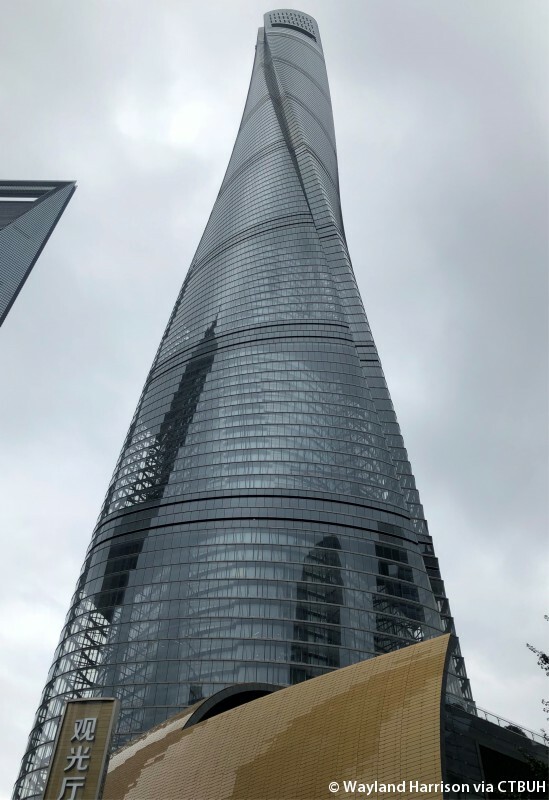 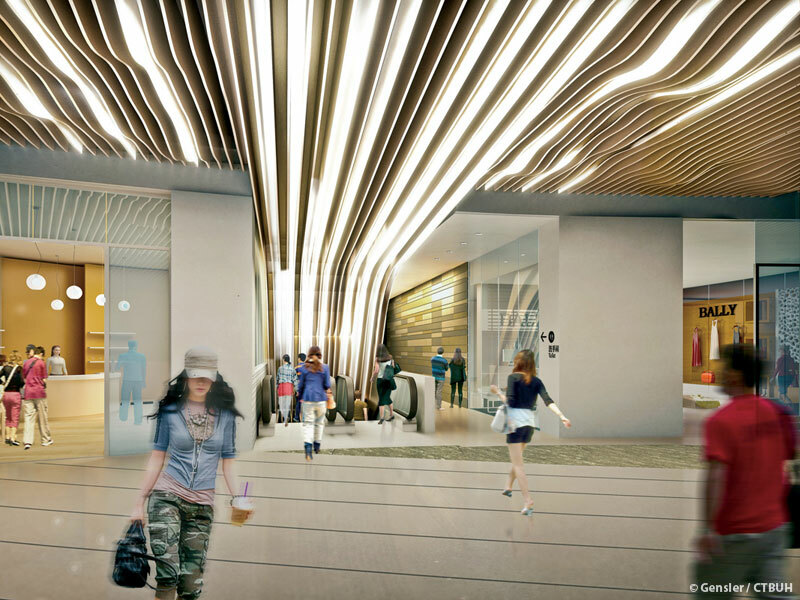 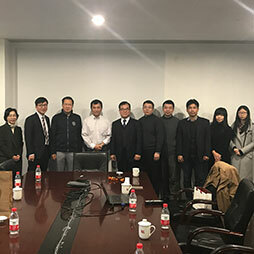 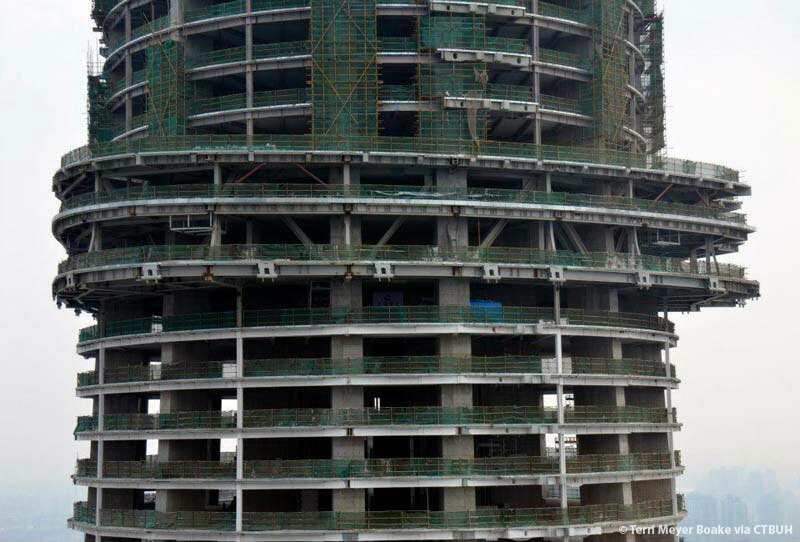 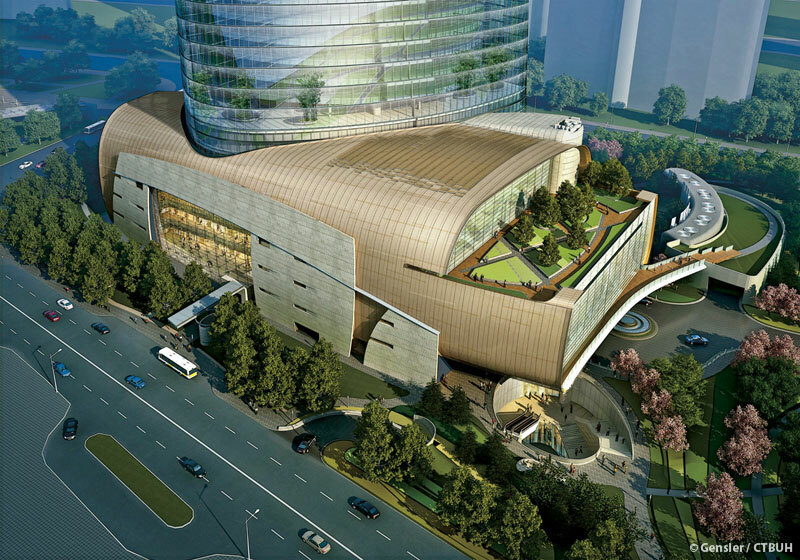 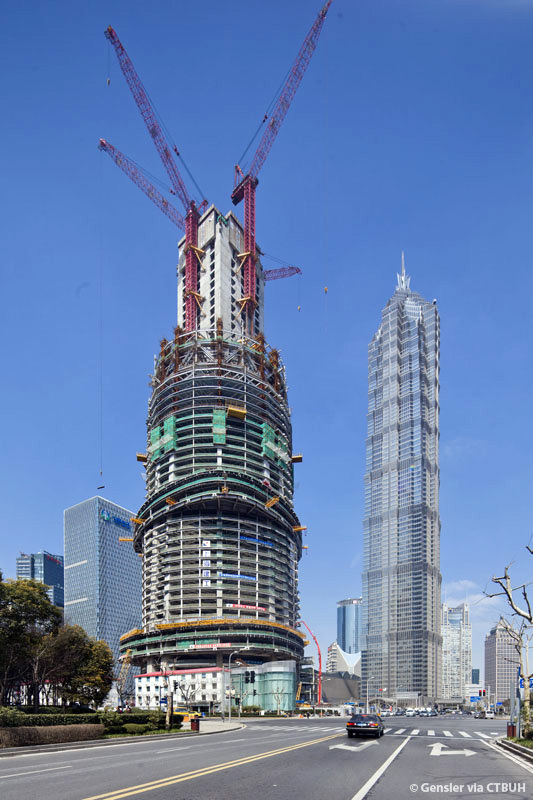 • 注册建筑师 Tongji Architectural Design (Group) Co., Ltd.
• 注册工程师 Tongji Architectural Design (Group) Co., Ltd.
项目经理 Shanghai Jianke Engineering Consulting Co., Ltd.
• 能源理念	 CEES-Advisors;	KoopX;	Vidaris, Inc.
• 地质技术的	 STS Consultants, Ltd.
• 垂直交通	 Edgett Williams Consulting Group Inc.
• 钢	 Bao Steel Group;	Jiangsu Huning Steel Mechanism Co., Ltd.
CTBUH China participated in the Shanghai Tower International Vertical Marathon, climbing to the 119th floor of the building. 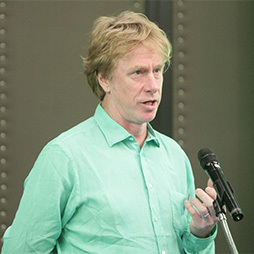 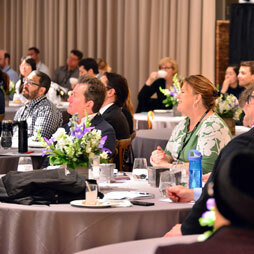 Executive Director Antony Wood embarked on a four-city tour, meeting with more than 30 companies over the course of 10 days, in order to secure strong support for the 2014 conference. 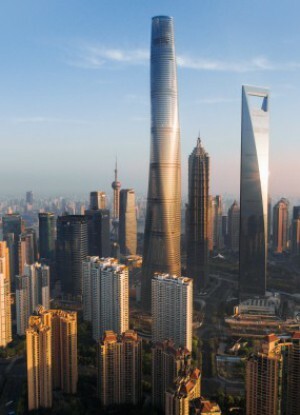 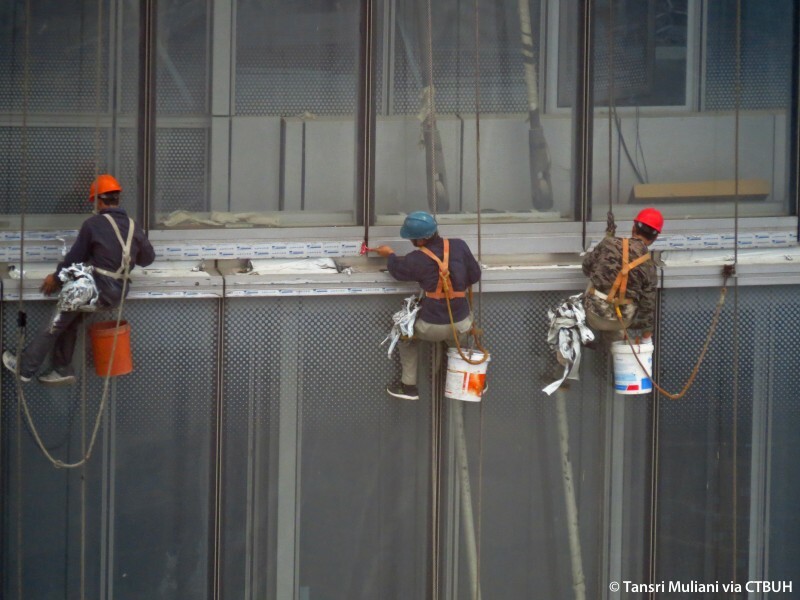 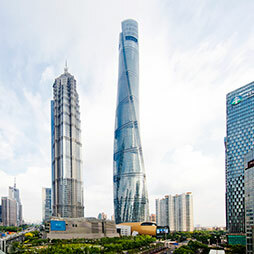 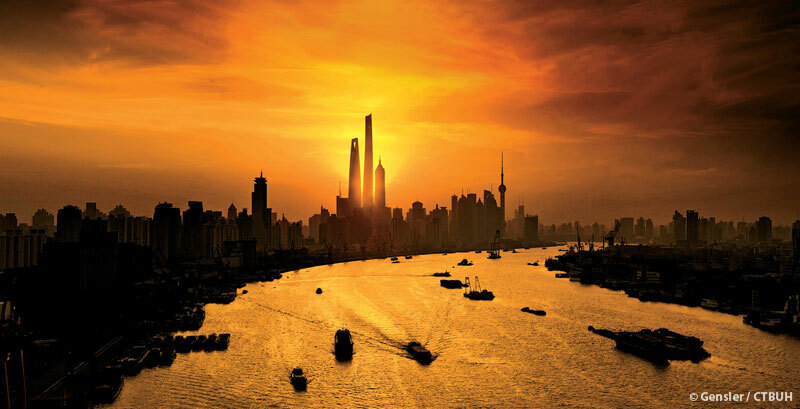 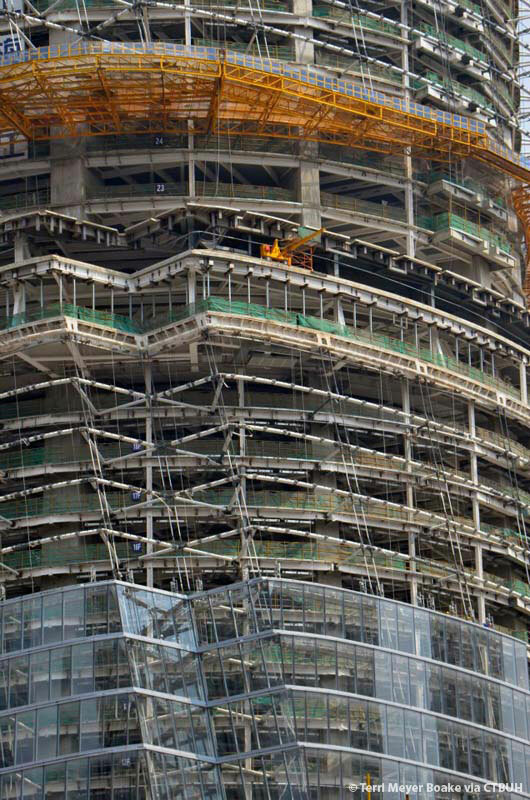 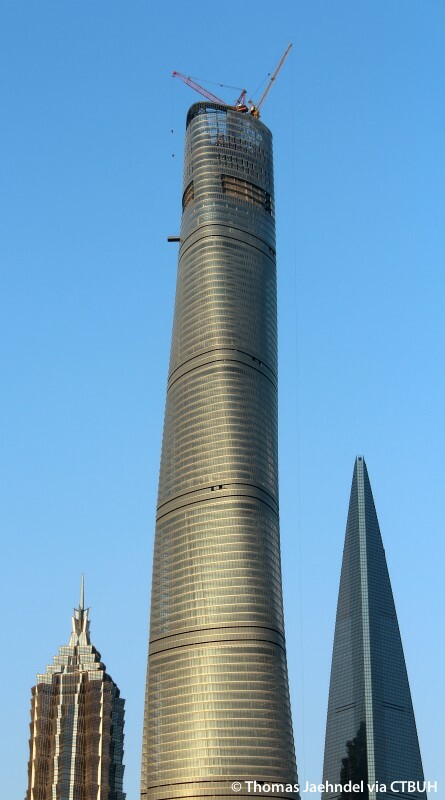 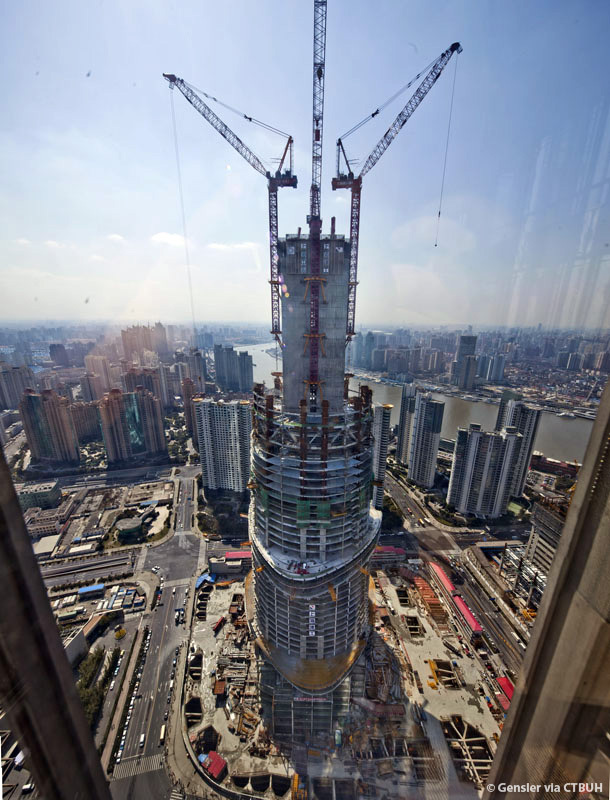 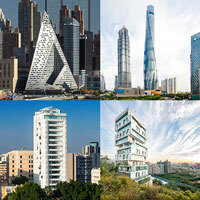 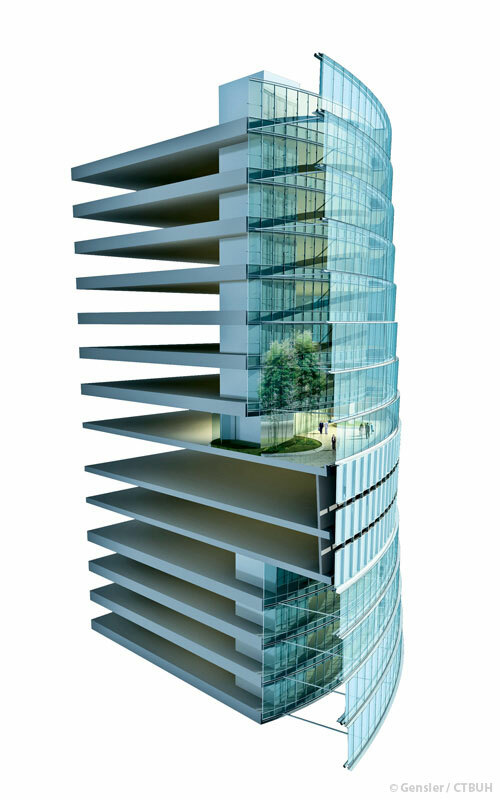 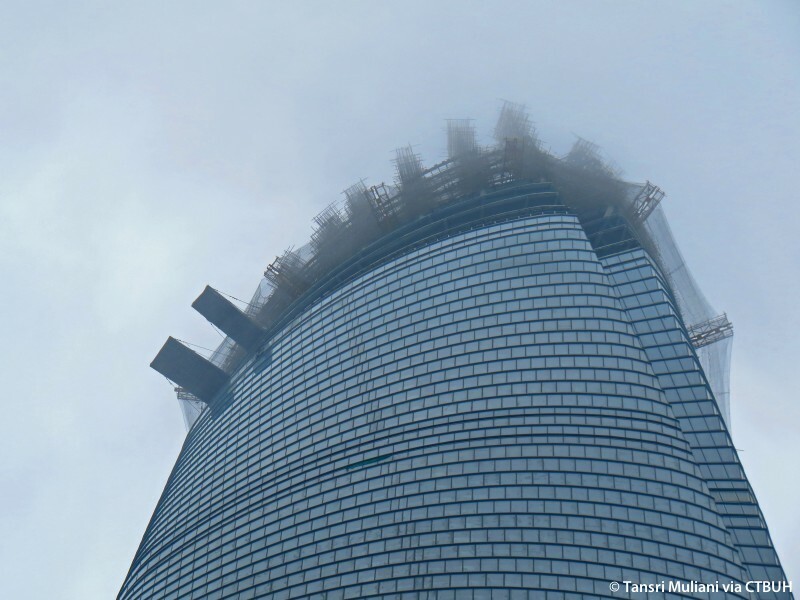 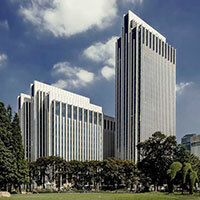 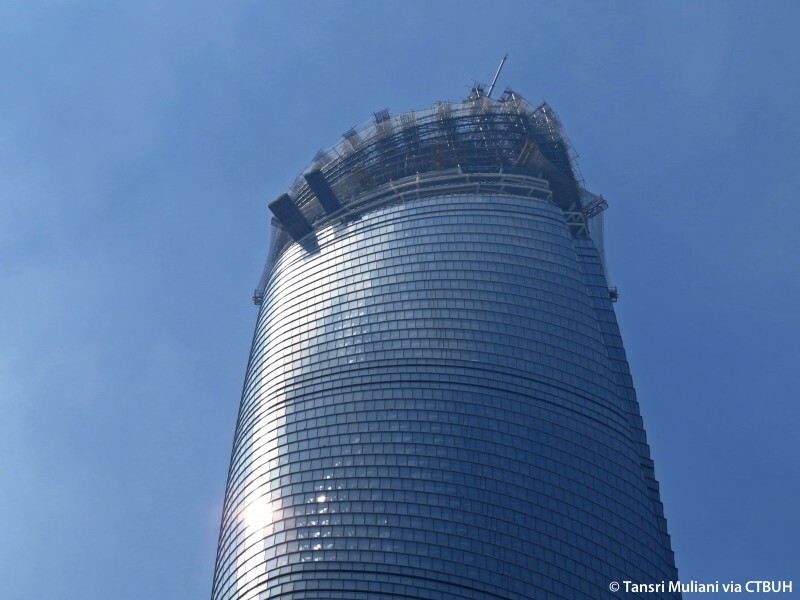 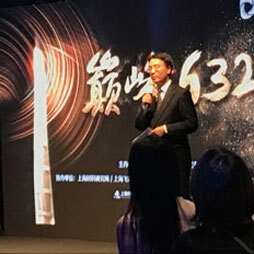 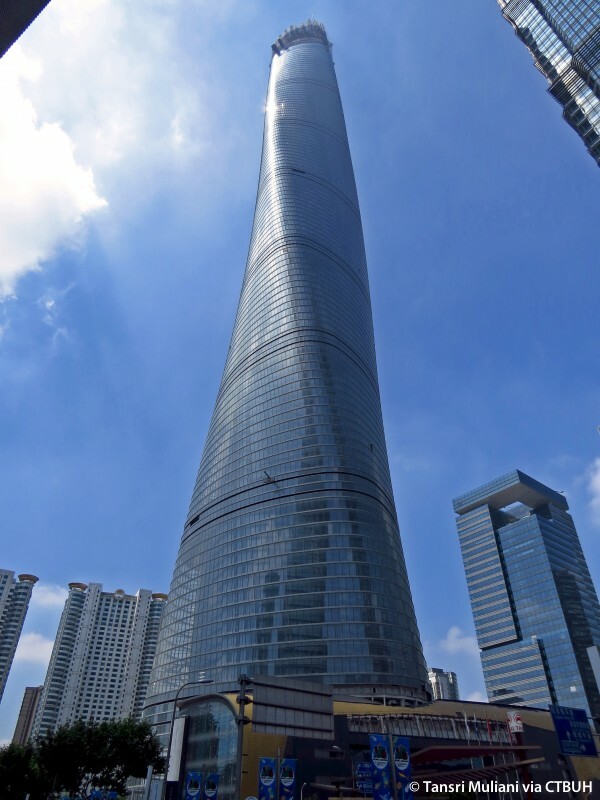 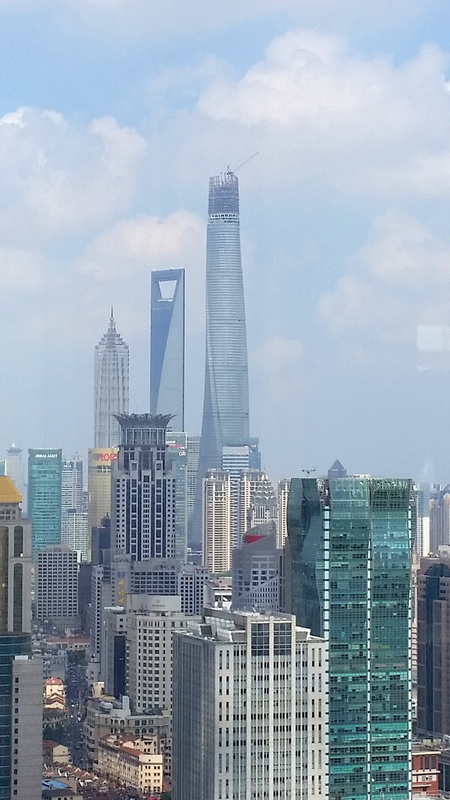 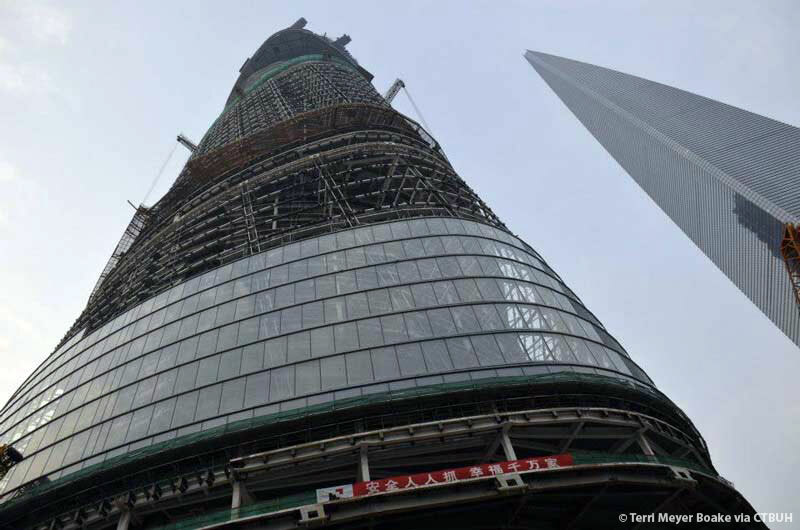 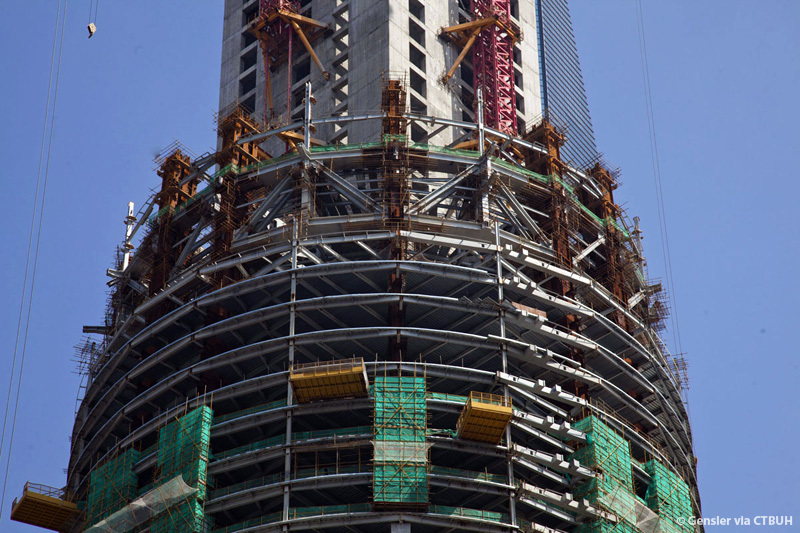 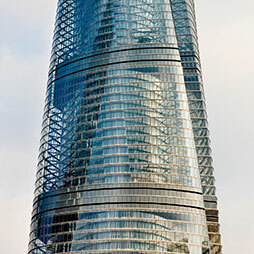 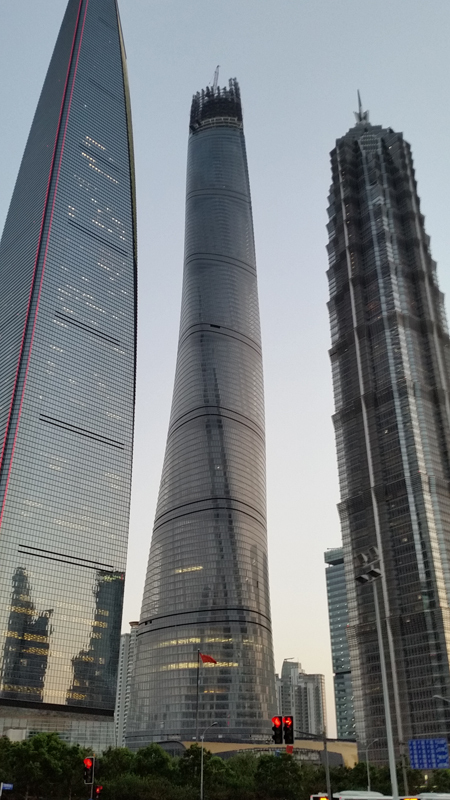 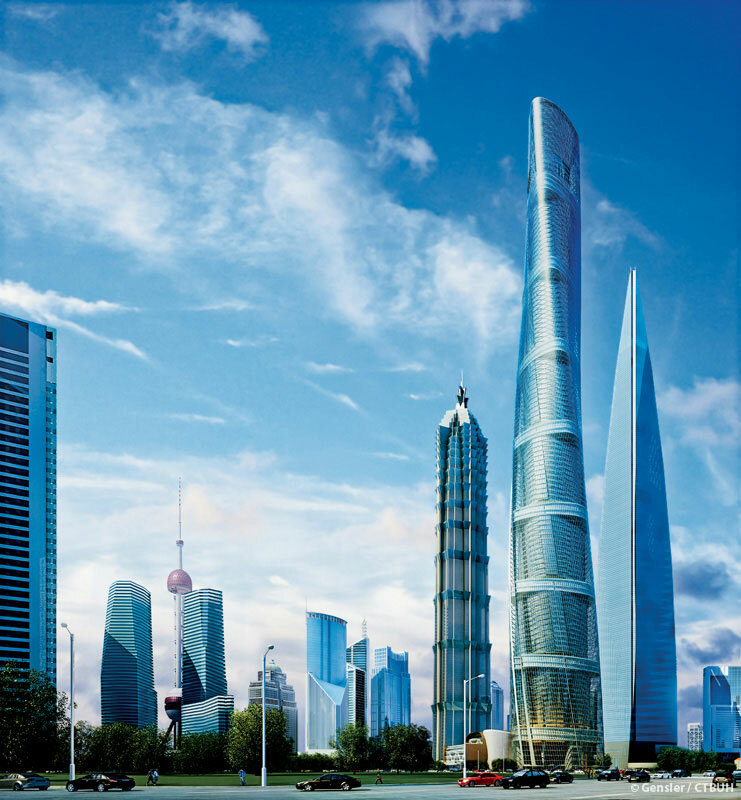 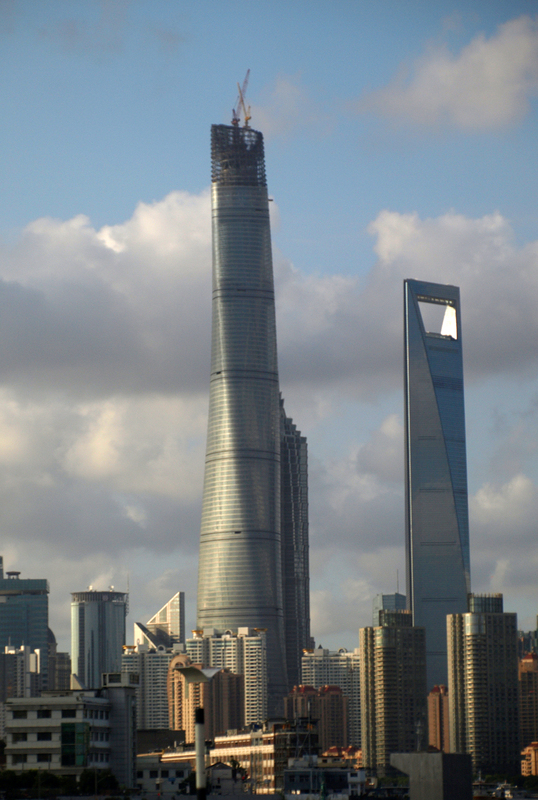 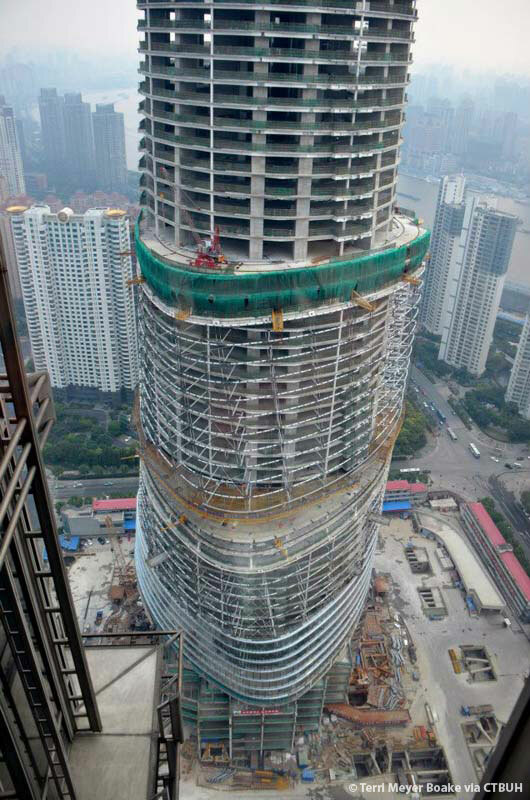 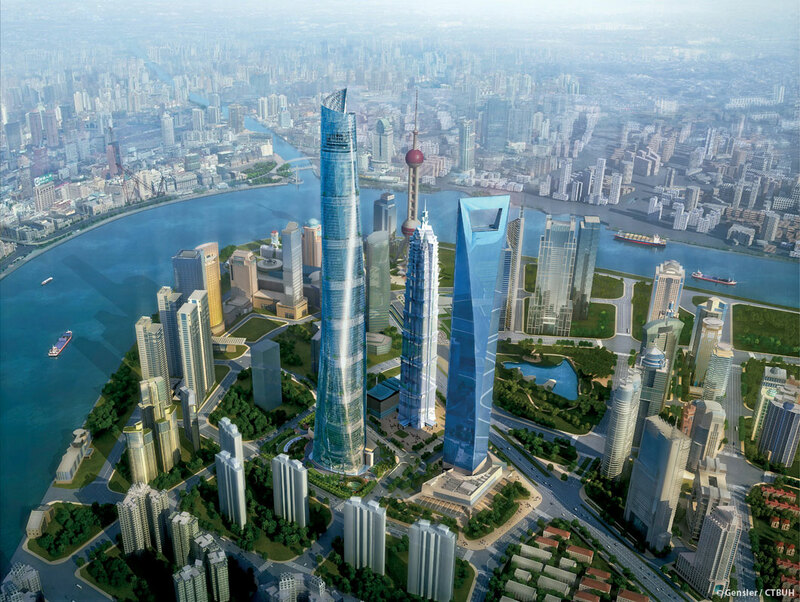 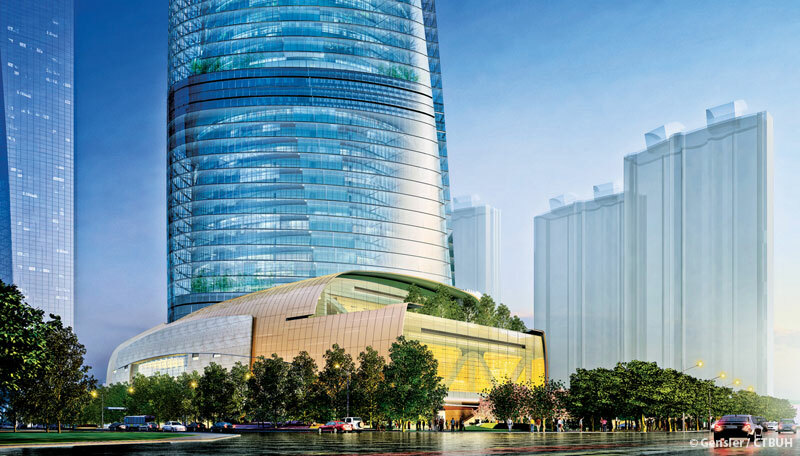 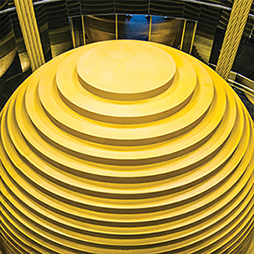 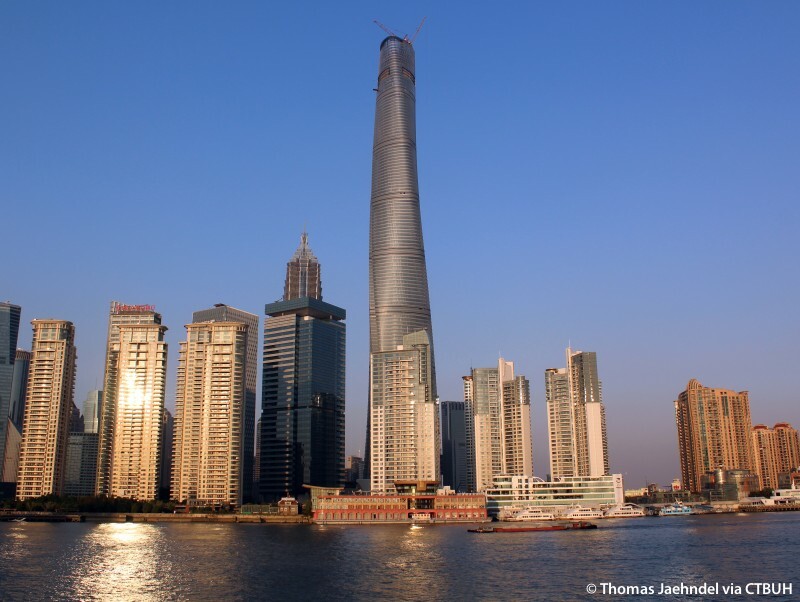 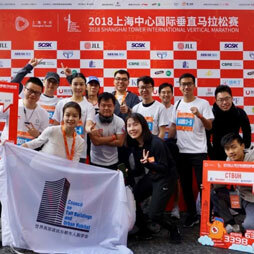 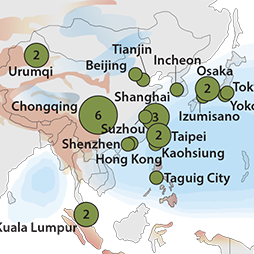 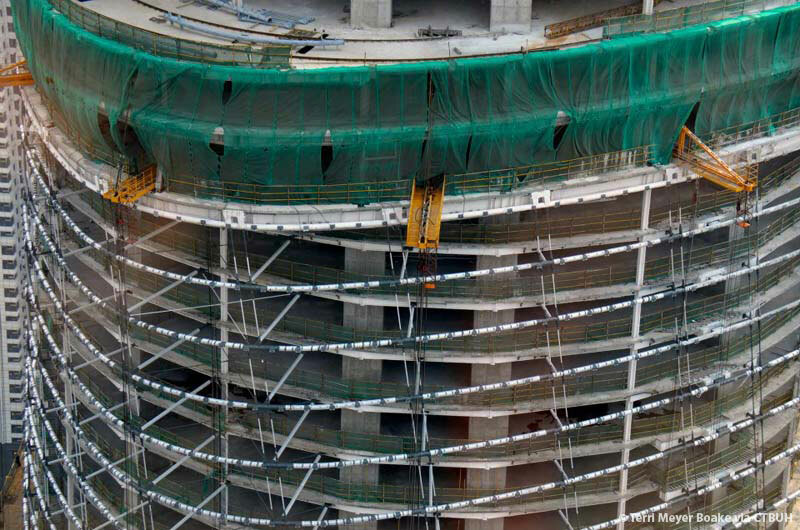 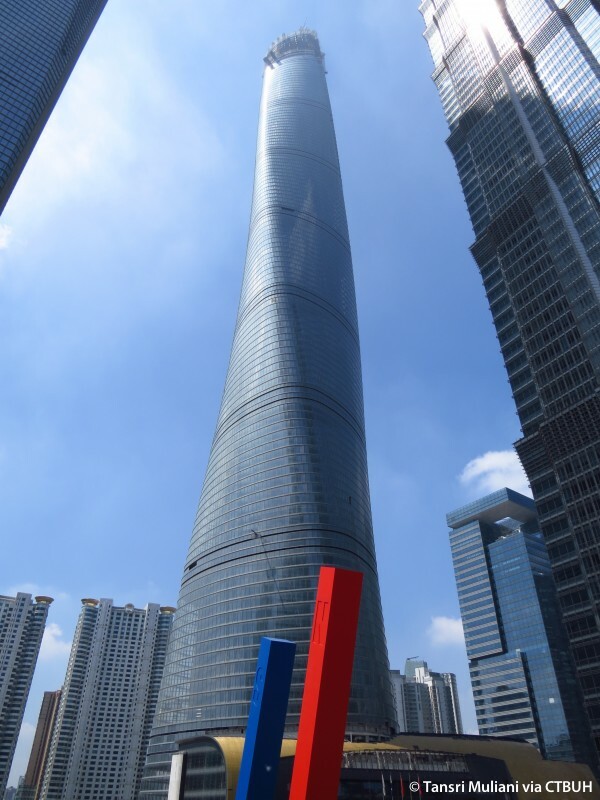 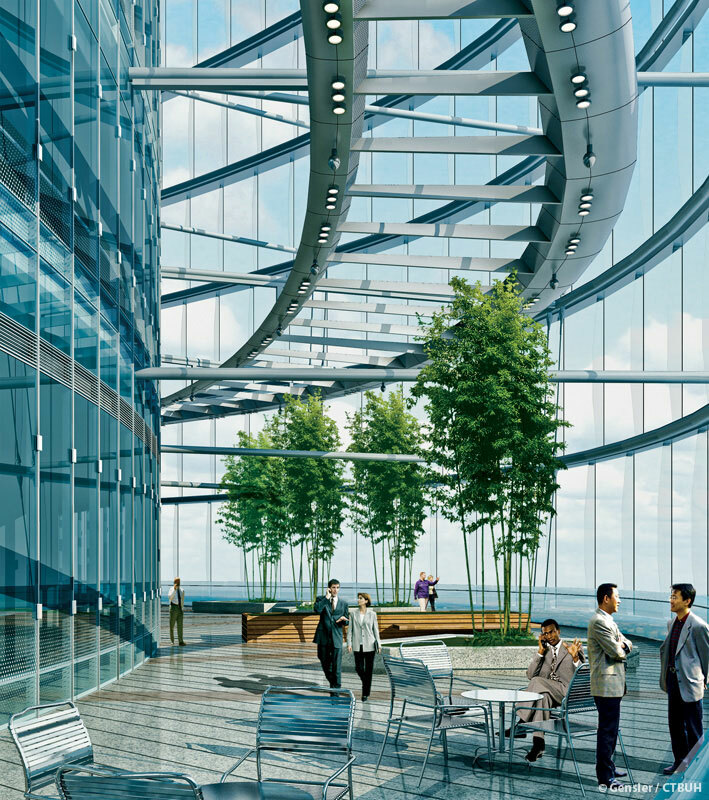 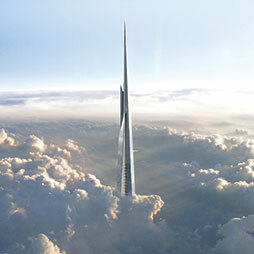 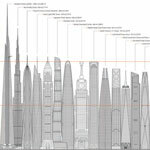 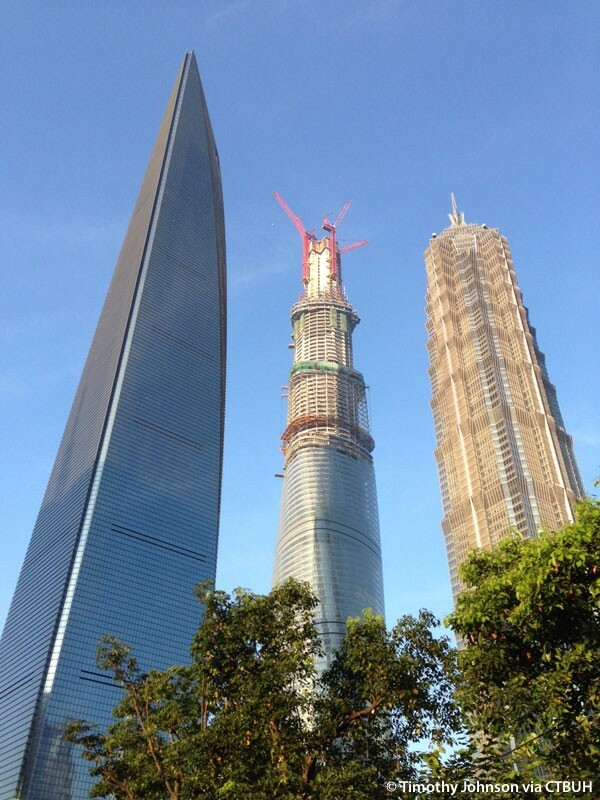 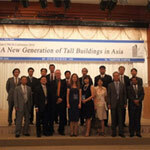 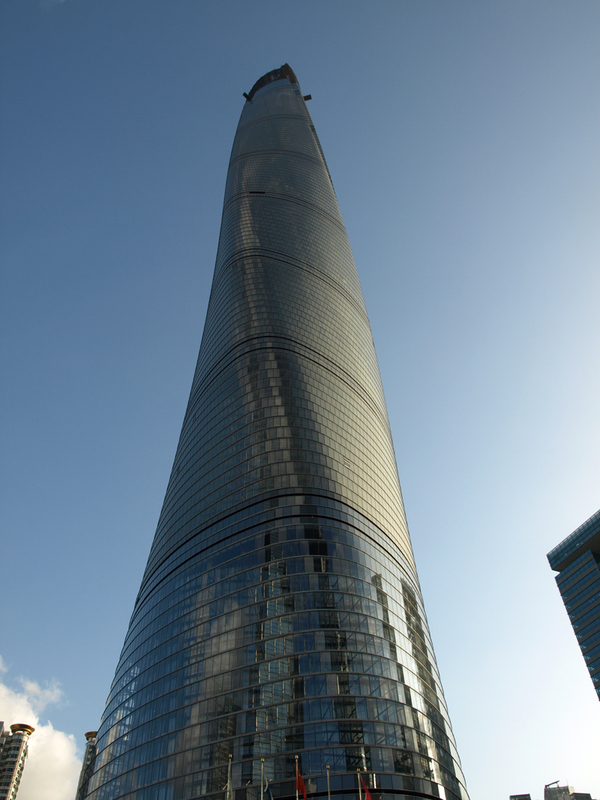 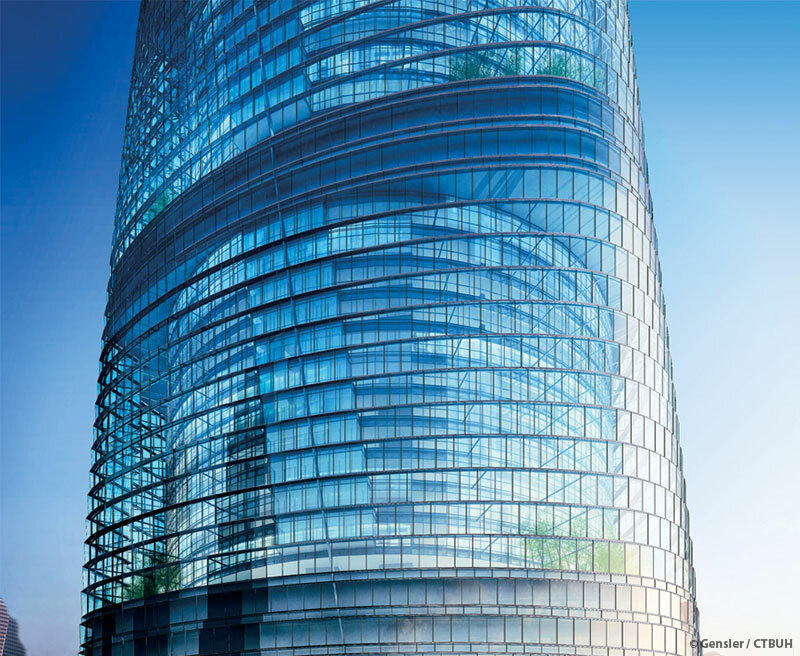 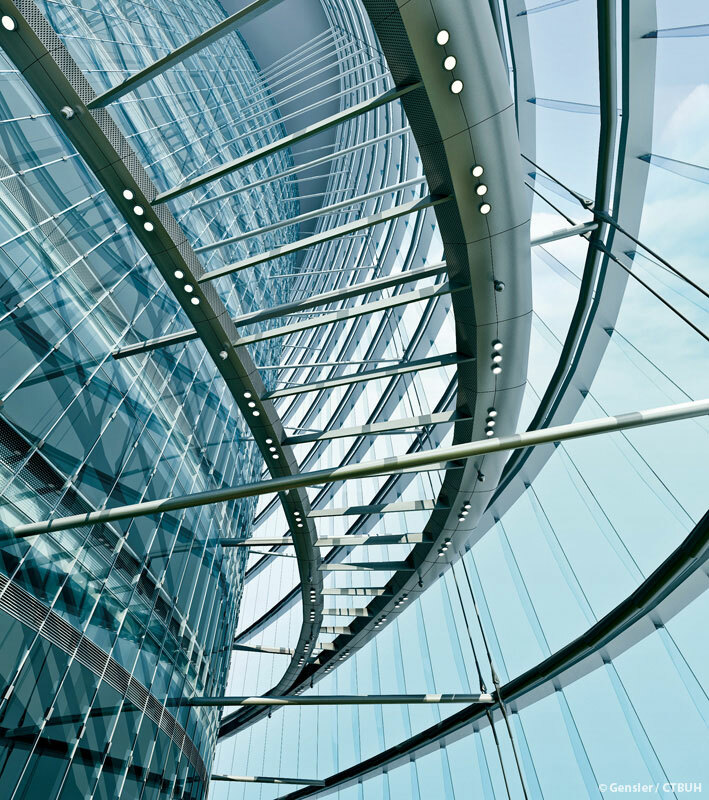 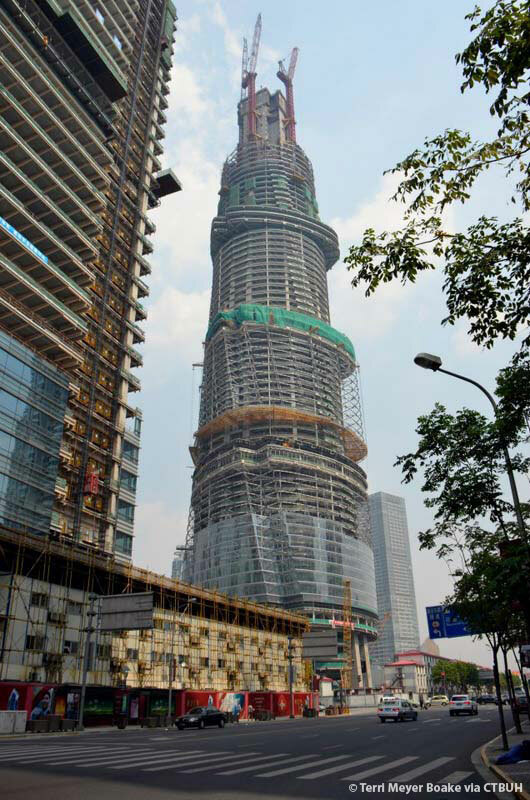 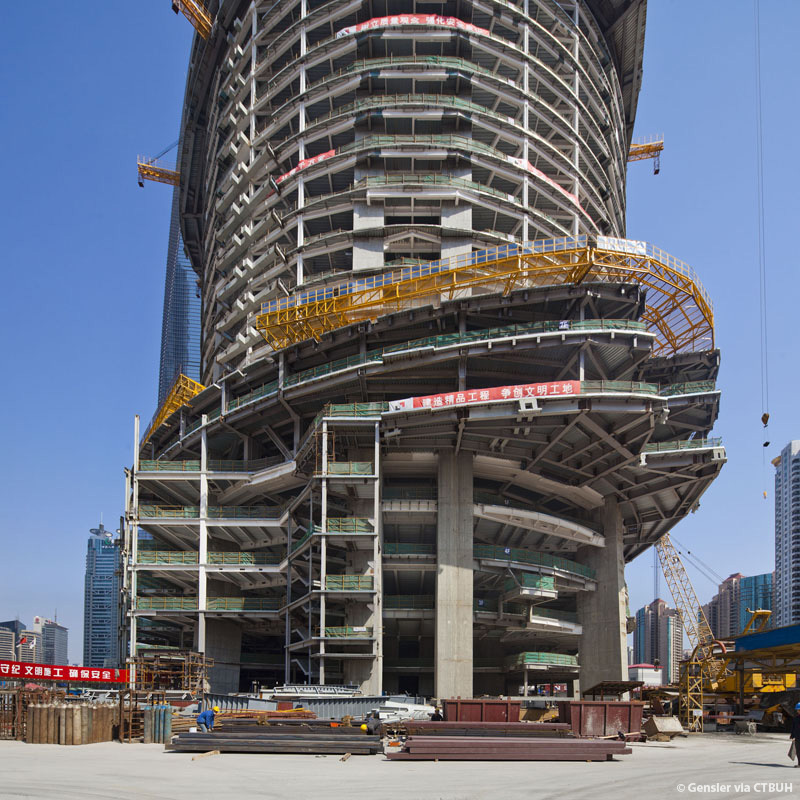 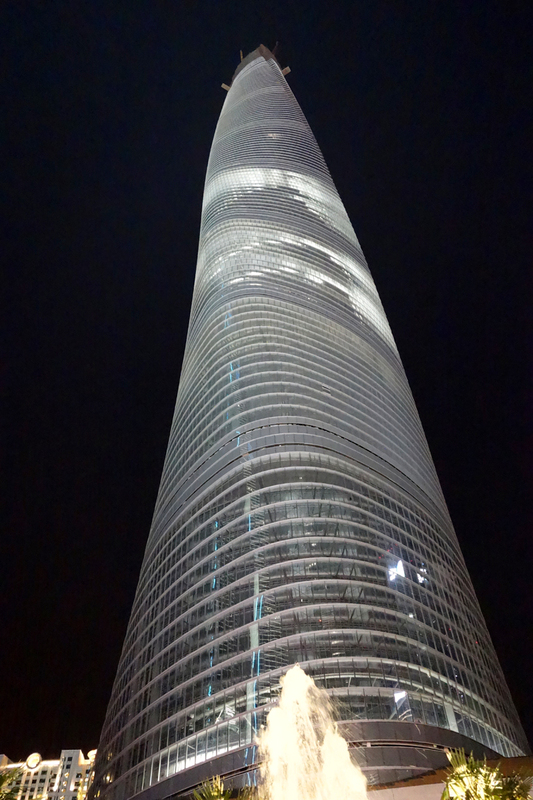 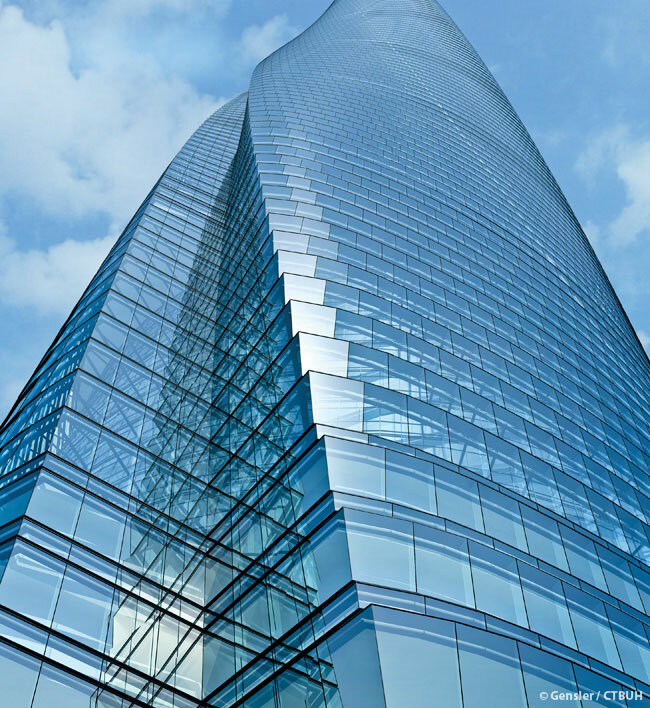 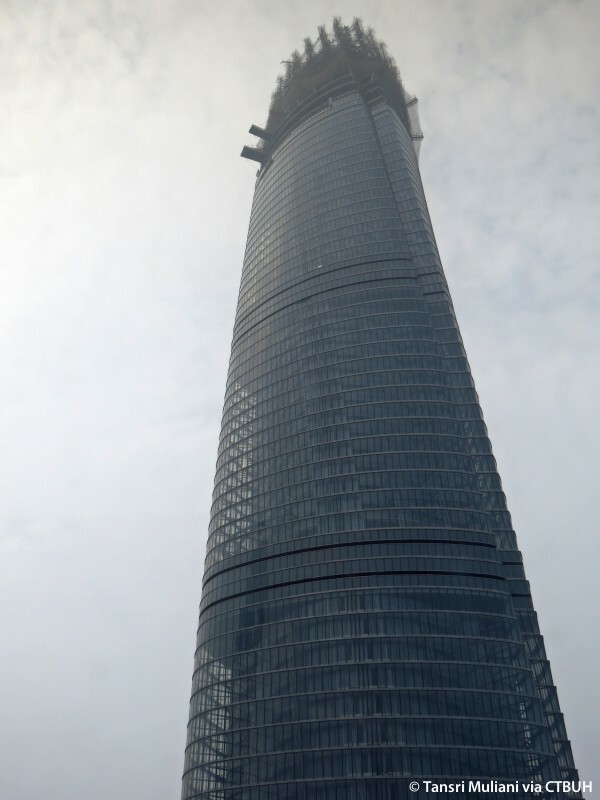 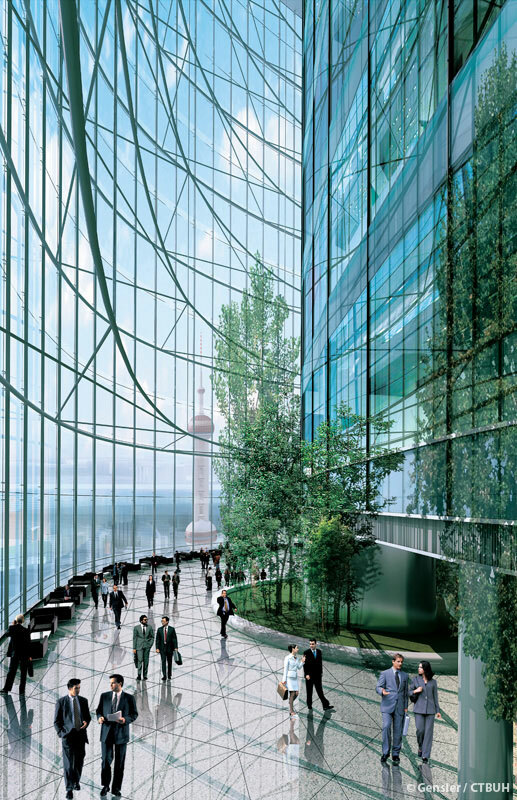 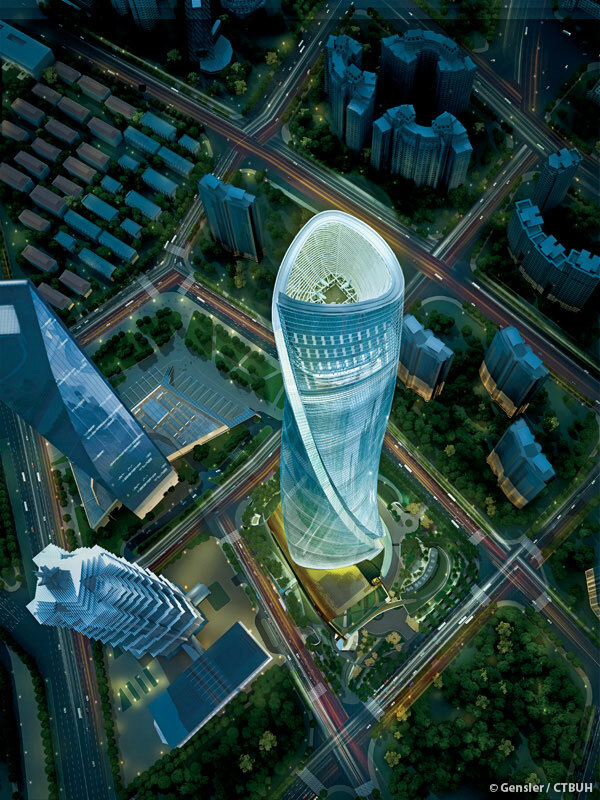 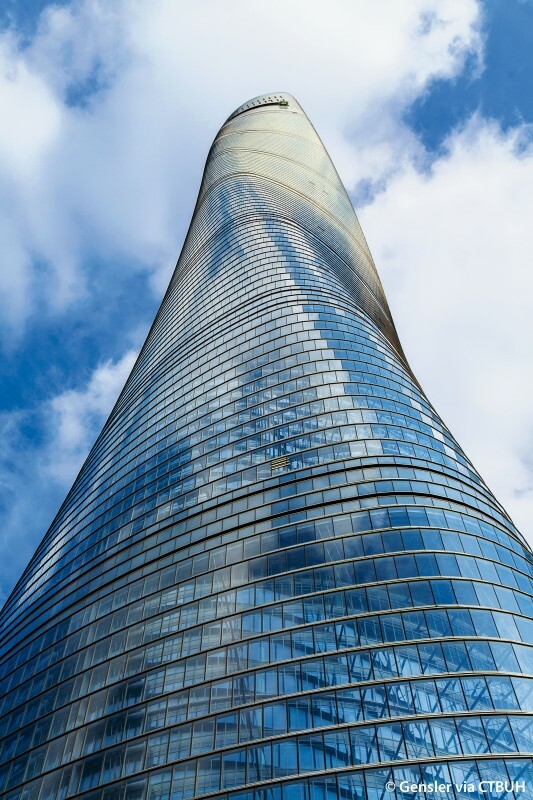 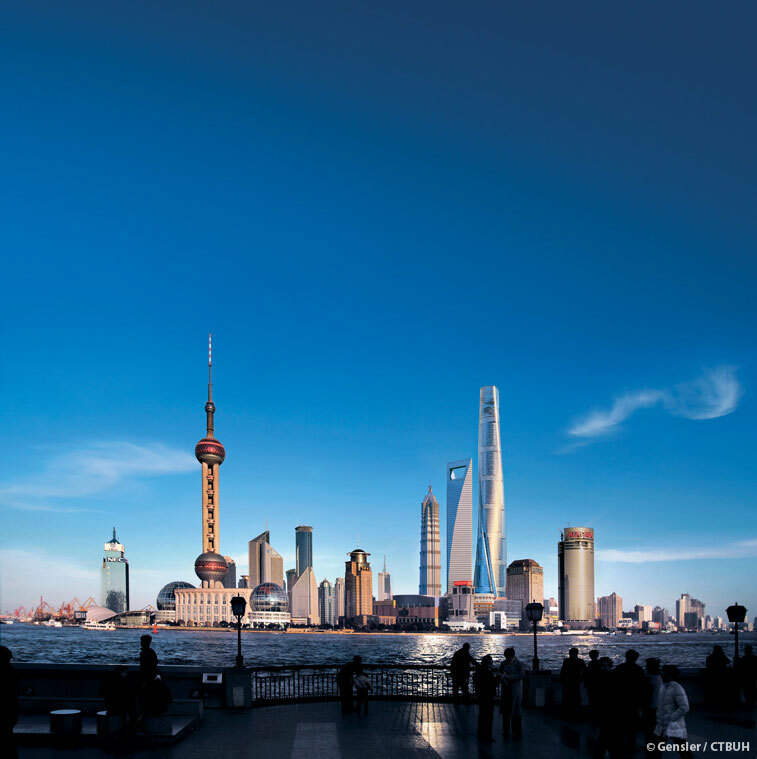 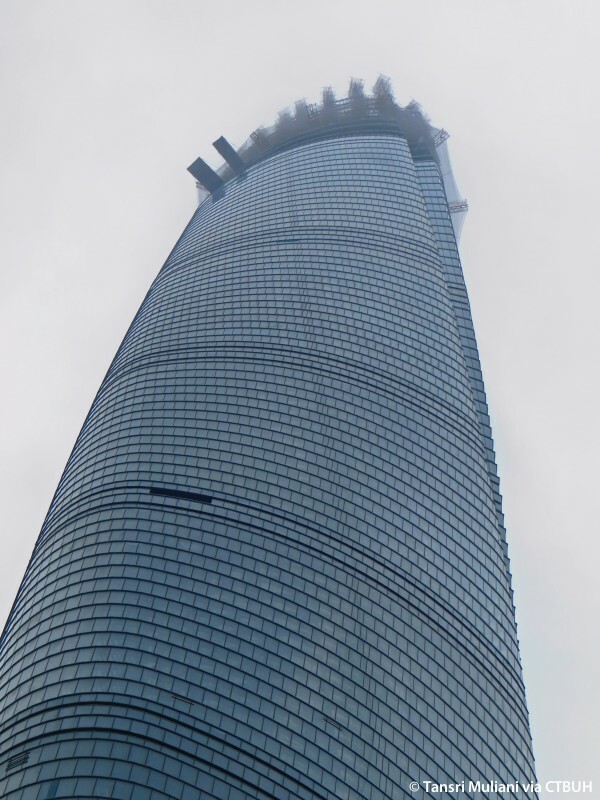 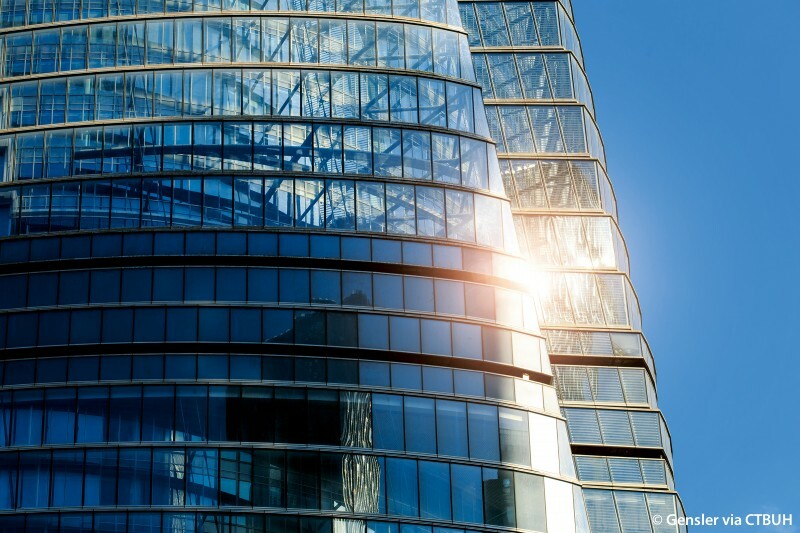 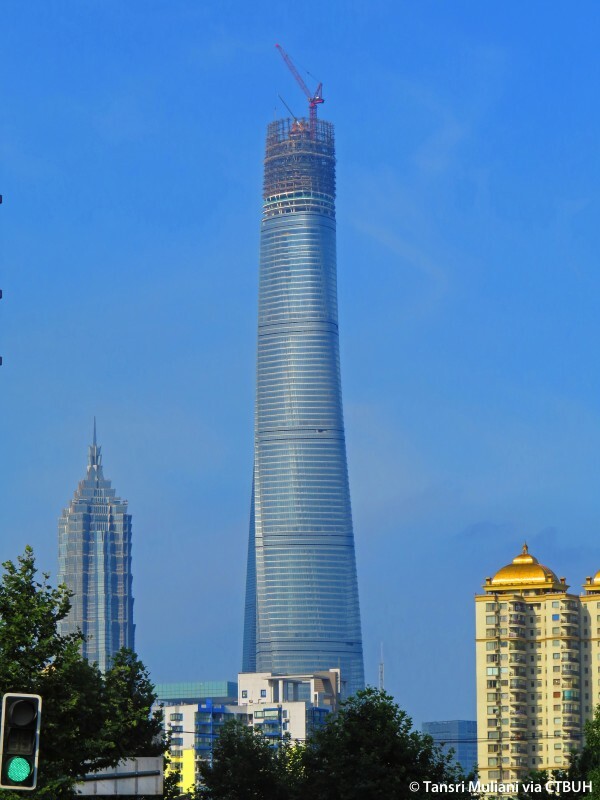 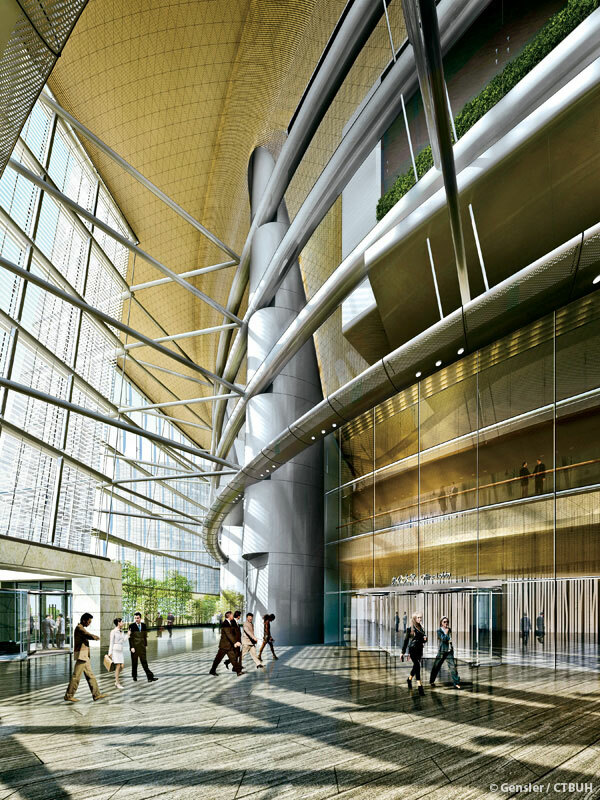 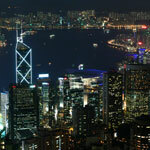 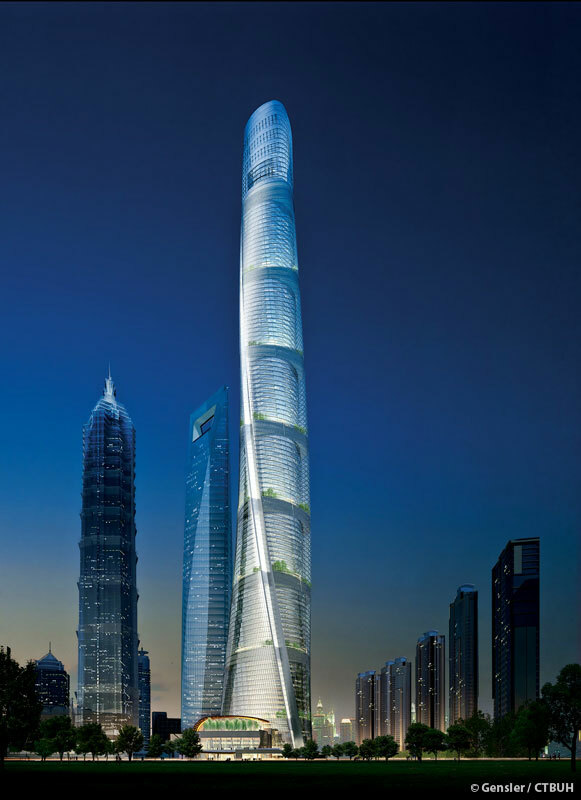 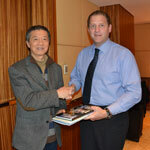 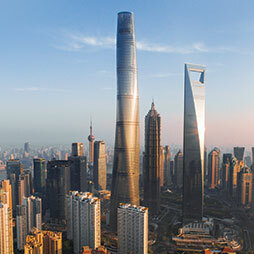 2012/09/19 – CTBUH 2012年上海全球大会; 朱毅, 资深董事 & 左晴, 副总裁, Thornton Tomasetti, Inc.
2015/10/26 – 亚太：世界高层建筑前沿精选; Jianping Gu, Shanghai Tower Construction & Development Co., Ltd.